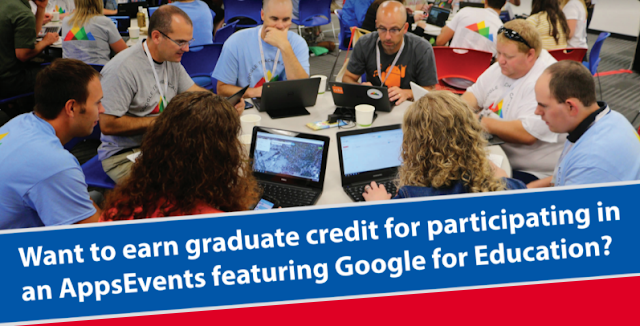 Just a quick final reminder about the first Monterey Bay Google in Education Summit being held at Pajaro Valley High School May 24th and 25th, 2014. We still have a few seats left which we would like to fill before we close registration at the end of the day Wednesday. 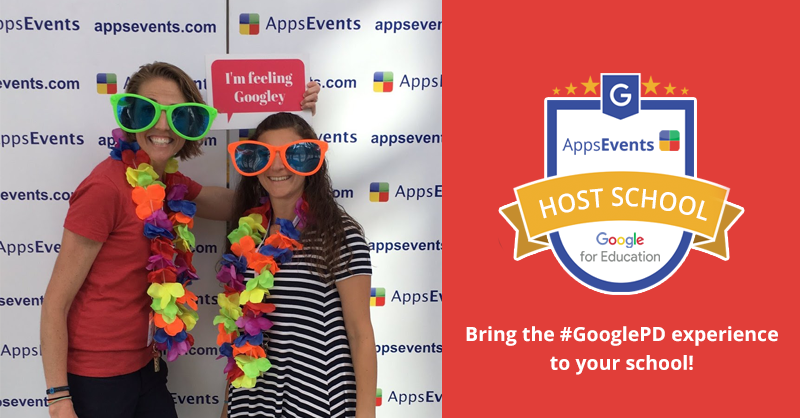 We have some world class and inspiring speakers to join us for the summit, California Education Leadership committee member +Rowland Baker and Google Certified Teacher & Apps EDU Certified Trainer +Kevin Brookhouser. 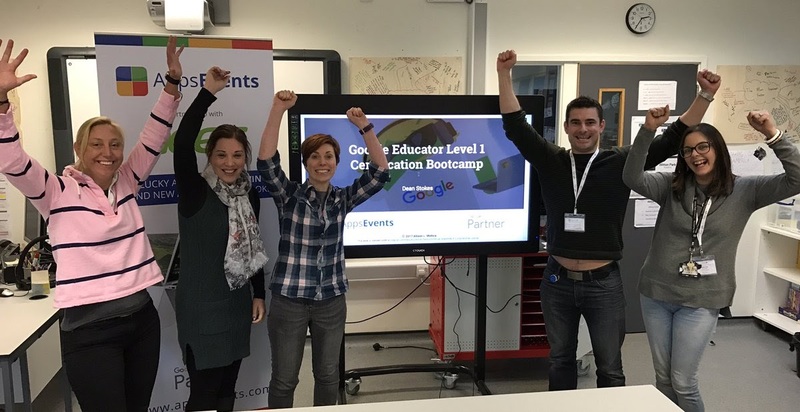 AppsEvents very own +Dan Taylor will also be there to talk about getting Google certified, Google Apps administration, and using Blogger in the classroom.